Please NOTE: Transmission of email is NOT secure. For your safety, do not include personal information such as your social security number or account number with any message sent by email. If you need immediate assistance please call your local branch. 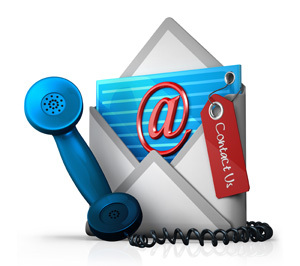 Contact Information is available at the bottom of this page.